Follow T.A.Virtual on Facebook to keep updated on current events, etc. View the entire fleet of planes and helicoptors. Here's a quick sneak preview of TrueEarth US Washington for X-Plane. It really shows the incredible diversity of this amazing new region. 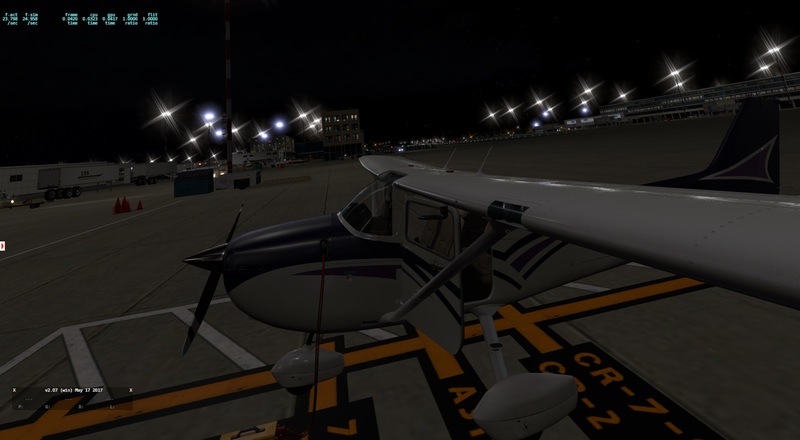 Bush flying is finally on the agenda for XP11 users! ?